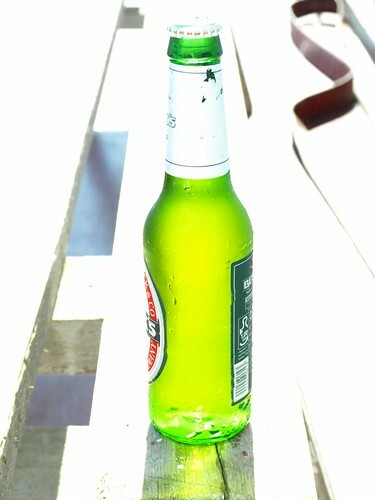 A green bottle, contents of which are of an intoxicating nature if consumed in sufficient quantity. The sun was shining and I was experimenting with aperture, tentative steps away from the Auto function. Nice, like the high key background! Hi Donnacha, thanks, all a bit of a mystery to me still all this aperture lark, but the mist is clearing slowly!